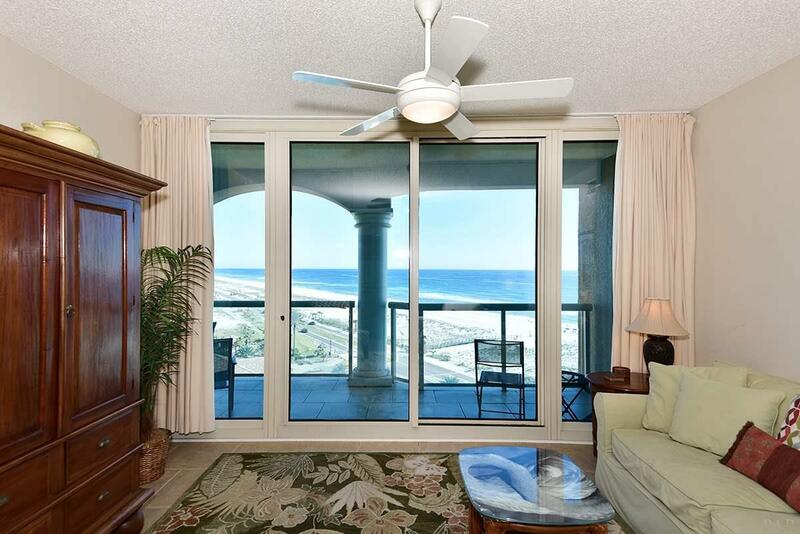 The Beach Skyhome of your dreams awaits you at Portofino Island Resort on the sugar white sands of Pensacola Beach. 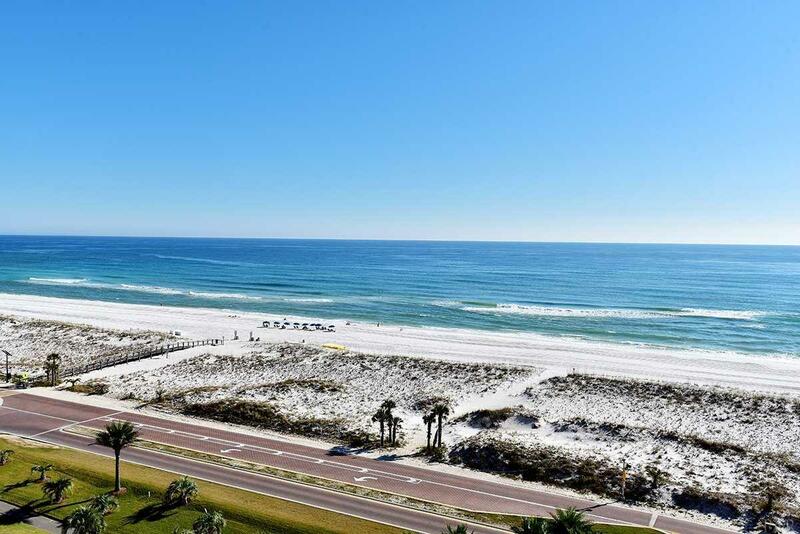 Portofino is nestled between the emerald green waters of the Gulf of Mexico and the Intracoastal Waterway allowing access to both Beaches! 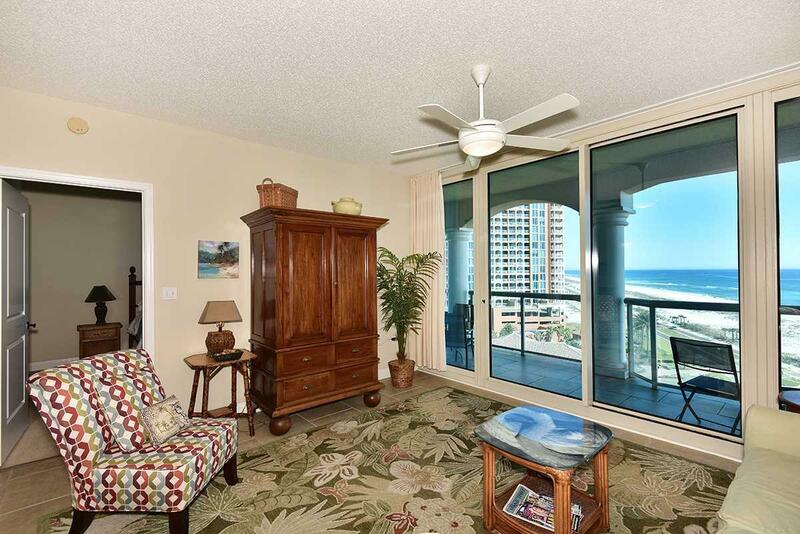 This two bedroom fully furnished unit has spectacular views of the Gulf. All new stainless steel kitchen appliances along with quartz white carrera countertops in both kitchen and baths. Freshly painted interior. 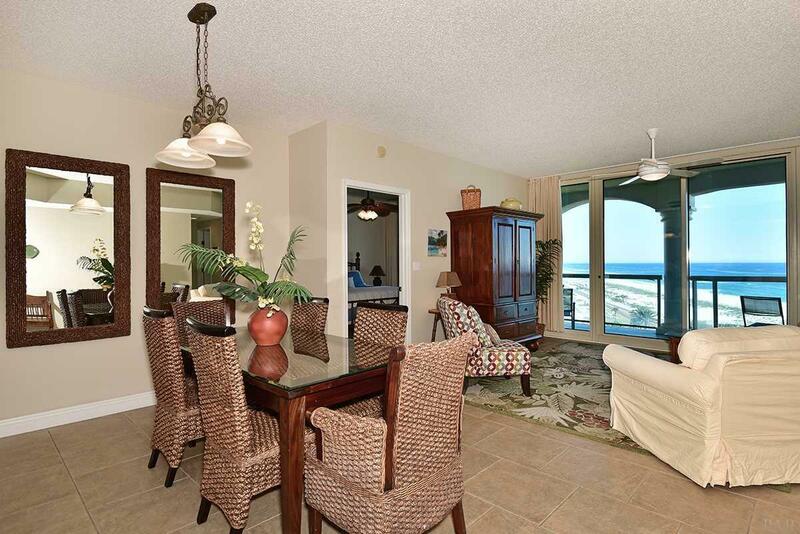 Come Live the Lifestyle that Portofino has to offer... Pools, Rubico clay tennis courts, spa, state of the art fitness center, indoor and outdoor dining! Also on site are a variety of water sport rentals, bikes, motor bikes and golf carts. Call now to Own the Lifestyle!